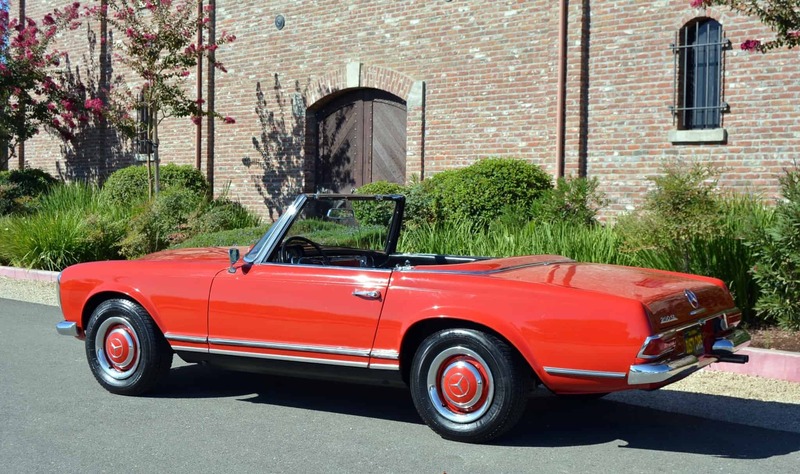 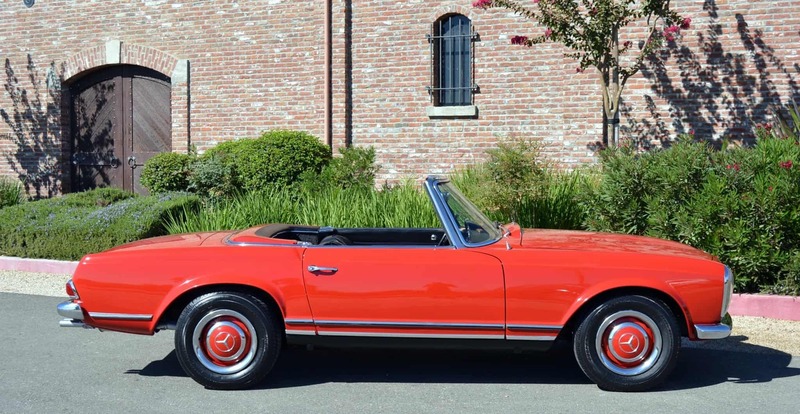 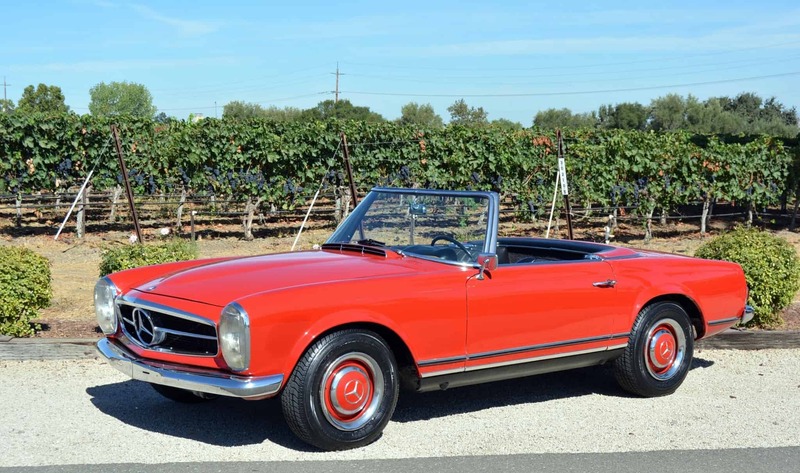 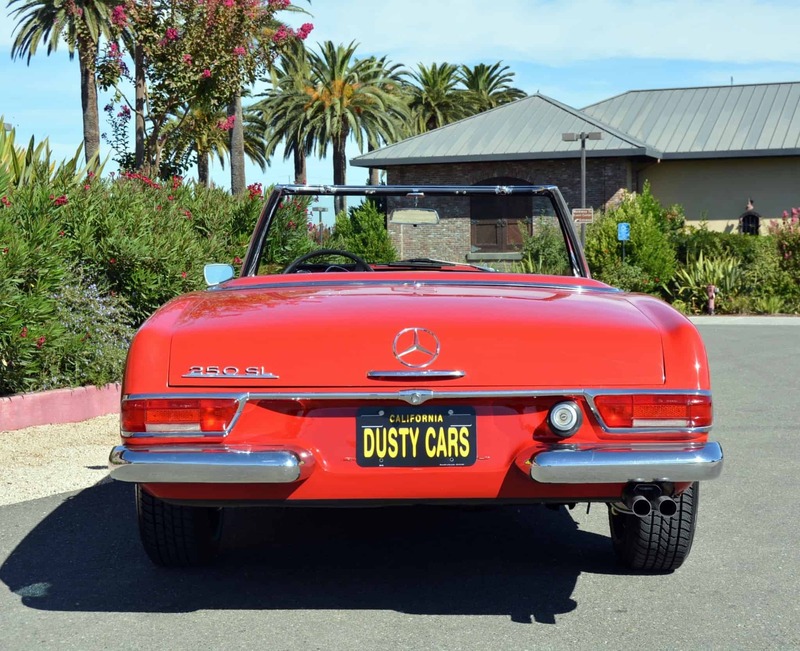 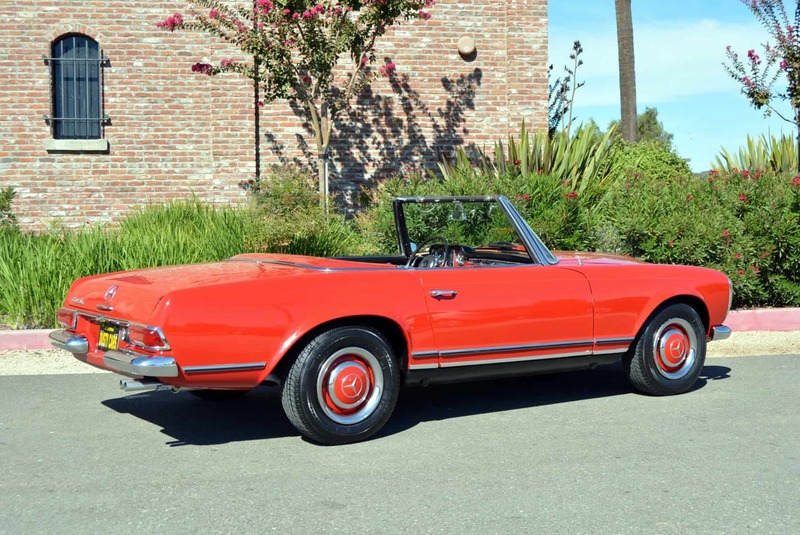 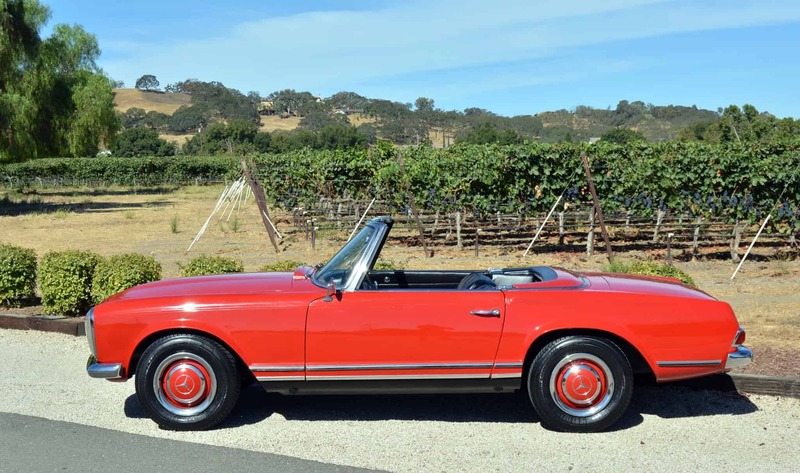 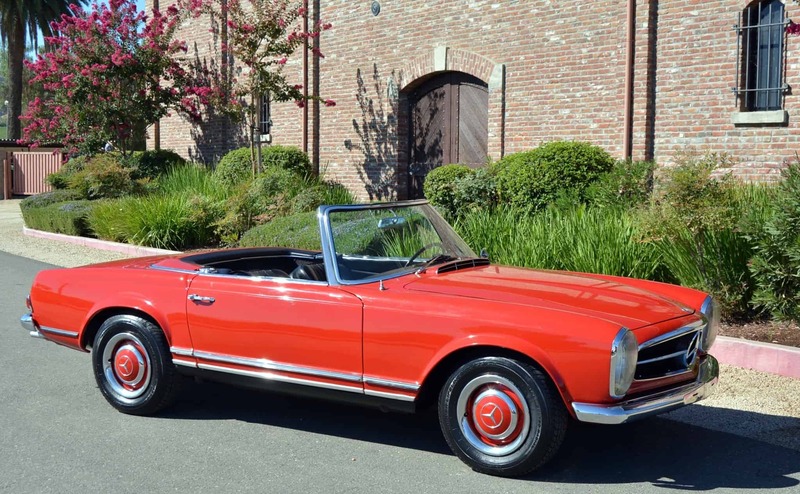 1967 Mercedes 250sl Pagoda Roadster with original fenders and excellent body gaps all around. 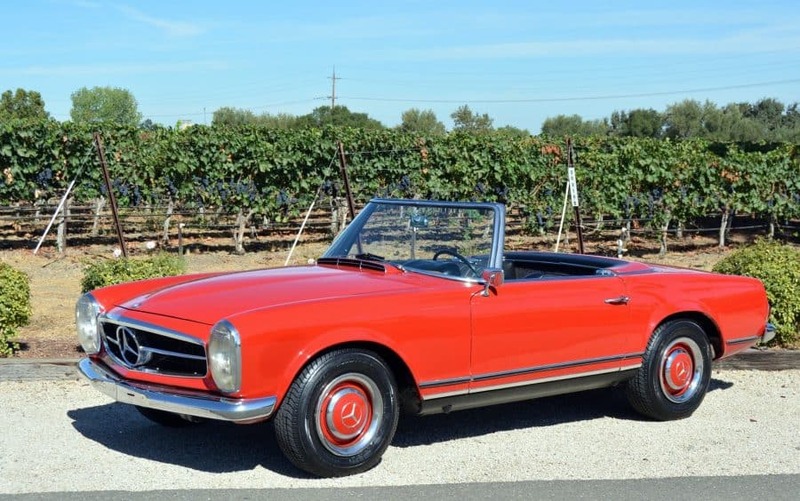 Garaged numbers-matching car, nice condition in and out. 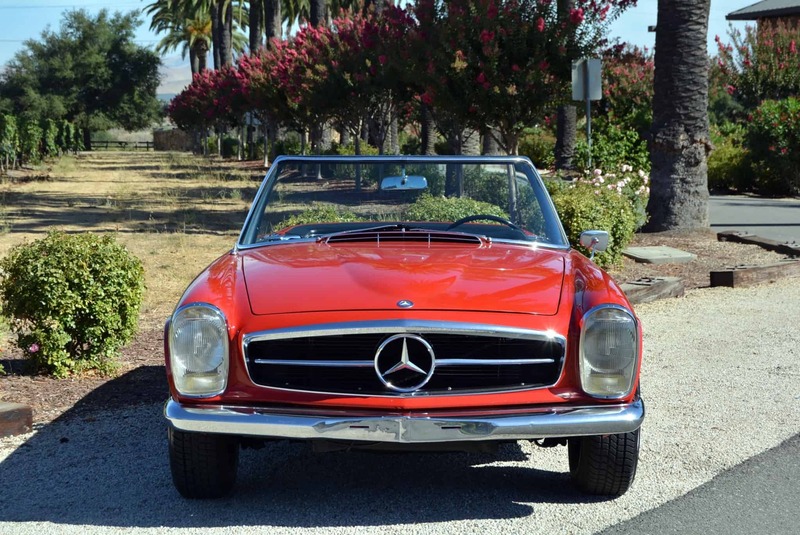 Runs and drives well.